How many of your clients are female SMSF trustees born after 1976? If ATO statistics are anything to go by the answer is probably "not many, if any". However, as young hopefuls step up to the world of financial responsibility, accountants across Australia may see all kinds of new demographics at their doorsteps asking for SMSF advice. Research suggests that a change to the face of Australia's super savers may come sooner than you expect. The collective superannuation balance of millennials has seen a 382 per cent boost over the past ten years. Members of the millennial generation are taking control of their retirement, says Roy Morgan. In 2007, this demographic represented only 6.4 per cent of the superannuation market. Over the past ten years, however, this has more than doubled - with millennials holding a 14.6 per cent share as of September 2017. Millennials in the Roy Morgan survey are defined as those born between 1976 and 1990. Following this definition, the ATO's quarterly establishment statistics confirm that the majority of new SMSFs belong to this demographic (26 per cent, as of the June 2017 quarter). In terms of dollars held, the increase is even more impressive. The survey indicates the collective superannuation balance of millennials has seen a 382 per cent boost in the same period. It's thought by Roy Morgan that the compulsory nature of superannuation has turned the younger generations into the major demographics for growth within the industry. That said, SMSFs are not compulsory, meaning recent establishment data shows this demographic is looking to maximise their savings. However, being new to the field, they could need a little help maintaining compliance. While we're seeing new SMSFs appearing from younger generations, older trustees are also becoming more common. 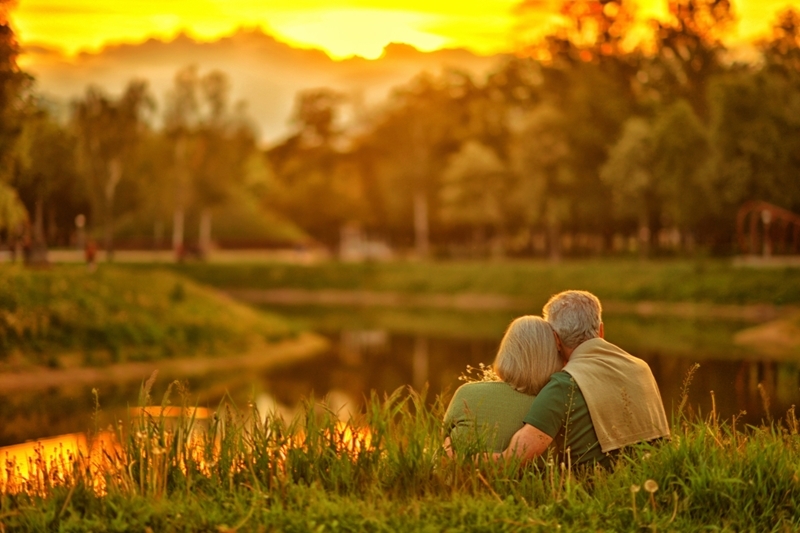 Australian Bureau of Statistics data shows that the majority (48 per cent) of people intend to retire between 65 and 69 years old, well above the preservation age of 60. Economic uncertainty and recent changes to superannuation rules could be contributors to general hesitancy towards retirement. Many Australians aren't far off the golden years of retirement, but are boosting their supers before they settle down. Currently, intending retirees hold on average 62.5 per cent of their retirement fund in their superannuation, with the rest belonging to alternative investments. Taking account of both sources of retirement income, the average gross wealth of intending retirees sits at around $268,000, says Roy Morgan. Meanwhile, the ATO reports that 47.9 per cent of SMSFs hold between $200,000 and $1 million. With the typical SMSF shared between two members, that leave intending retirees unable to afford MoneySmart's recommended retirement fund of $545,000. Due to the recent changes to super law, seeking compliance advice can help to see the best outcome for your clients looking to move into retirement phase in the next 12 months. For a long time, women have been the underdog in the world of finance and superannuation. Fortunately, super balances of female savers are rising. In comparing the balances of Australians intending to retire within 12 months from the time of the survey, Roy Morgan found that women held around $158,000 on average - 60.8 per cent of what men have saved. While the gender gap is still considerable, progress has been made since 2008, when women's savings were only 55.2 per cent of men's. This gap exists likely due to many women's role as a carer. Whether their careers are interrupted due to pregnancy or delayed on account of caring for older family members, women are often given less opportunity to contribute to their superannuation as regularly and considerably as men. It's for this reason that ABC business reporter Andrew Robertson claims that the capping rules around super contributions limit women's ability to build for their future. Advisors may look to making the most of contribution allowances to help female clients build their super. Different people will face their own set of challenges in life, often determined by age and gender. Understanding the differences in your clients' obstacles will help you to better advise them, just as it informs and guides us through the auditing process. For a humanistic approach to your SMSF audits, get in touch with Audit your Superfund today.